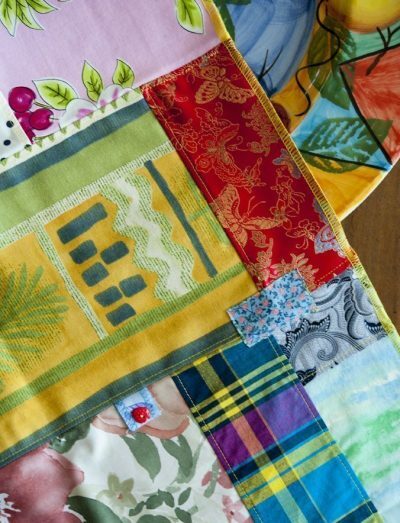 The ‘teduki’ is an old patchwork tradition in Curaçao. 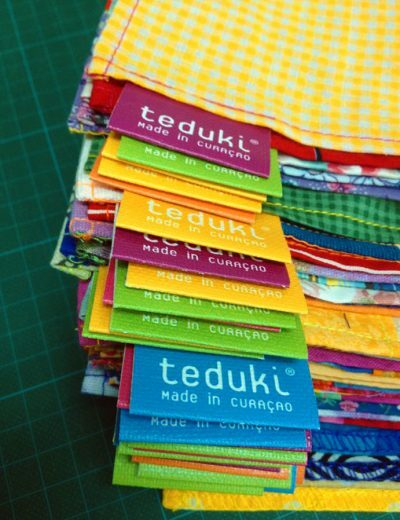 The ‘teduki’ is made by hand, using recycled fabrics. 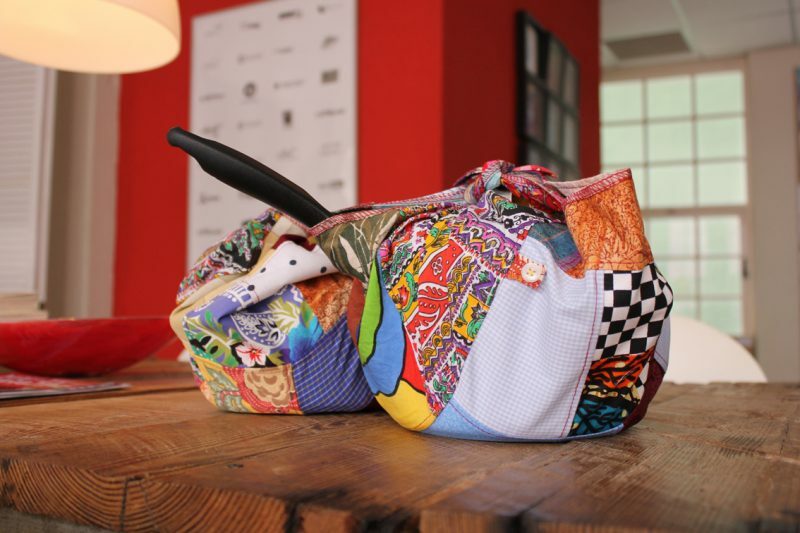 In the old days, among other things, they were used to wrap up a pan with food for transport. 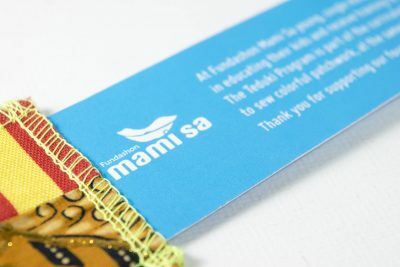 The Young women ofFundashon ‘Mami Sa’ blow the almost forgotten tradition new life and take their future into their own hands. 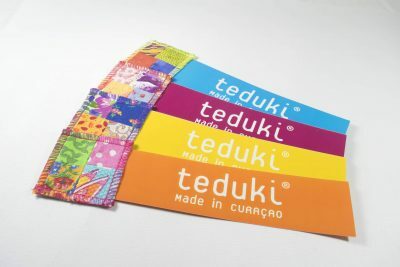 Create a colourful logo we can put on the teduki and its promotion material so we can use as a brand.